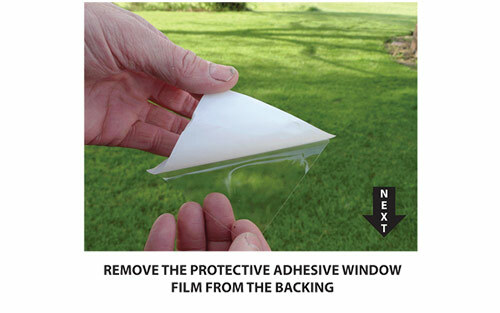 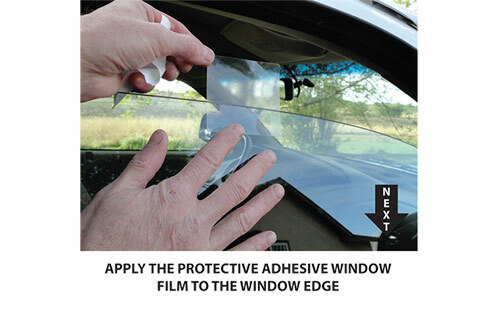 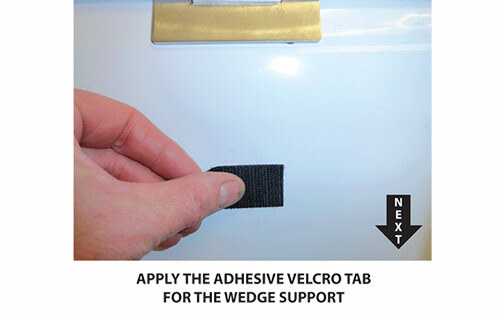 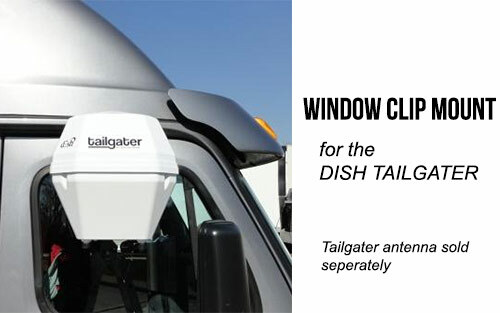 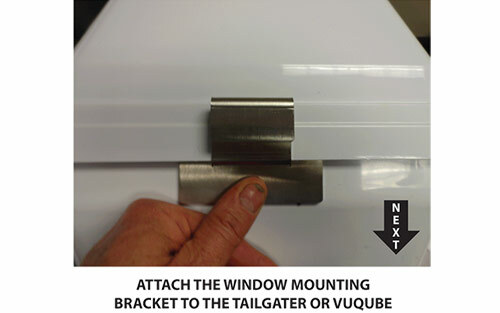 Allows you to hang your tailgater antenna from your window! 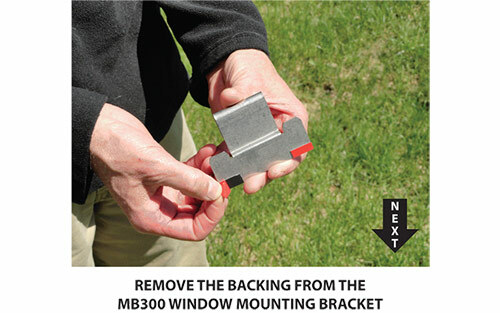 The MB300 is a mount designed specifically for the Dish Tailgater antenna. 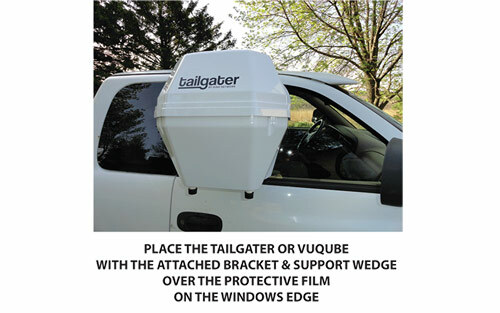 Simply stick the MB300 to the side of your Tailgater, then hang your tailgater off your driver's side, or passenger's side window -- just like a food tray at a fast food restaurant! 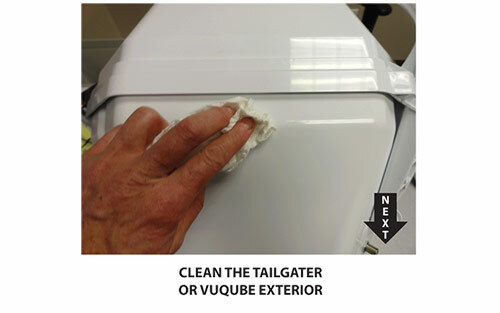 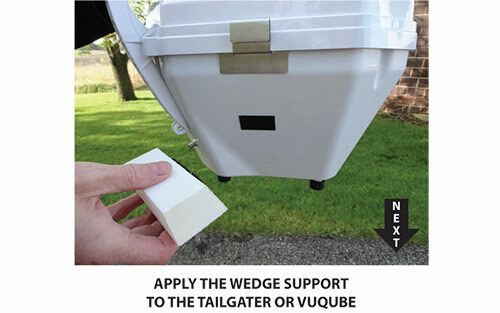 Installs on the tailgater in seconds, doesn't require any tools, and is the easiest way to setup your tailgater.